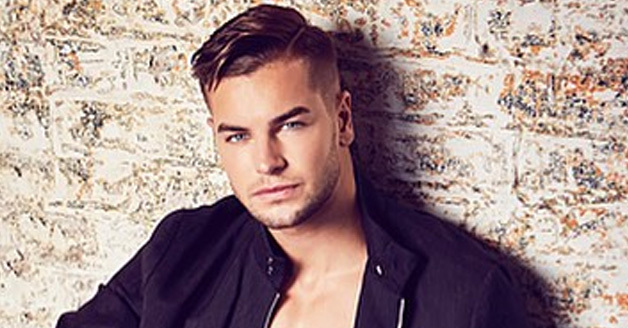 Chris was undoubtedly the most talked about male star on the BAFTA winning 2017’s series of Love Island on ITV2 . Chris has taken television viewers by a storm, he has the ability to make you laugh and cry at the same time. The world have fallen in love with this country boy due to his confidence, banter and his good-looks.